Continuing with my Maybelline Experwear series I thought it'd be time to talk about one of the most hyped up beauty products of the year :) Natural Smokes is part of the Smokes line which is comprised of four quads. I own three of the four and I'll probably pick up Amethyst Smokes in the future but it's not on my priority list. Natural Smokes gives you four beautifully coordinated shades, two shimmers and two mattes. The lid color is a brown taupe with pretty weak pigmentation but it looks great over a nice color base like NYX's jumbo eye pencil in Iced Mocha. The crease color is probably my favorite as it is a rich, reddish brown that looks so good on the other corners or crease of my eye. 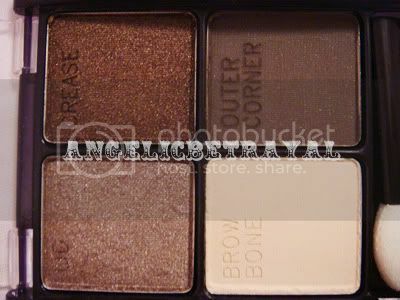 I use this shade in conjunction with other shimmery skintone eyeshadows and it brings out those pale, neutral shades so well on my eyes :) It definitely feels like a high end shadow. The browbone color is a matte off white which I like. I prefer matte highlights and this is a nice shadow to blend out your lid and crease colors too. It's not super pigmented but it's decent. The outer corner color is a dark cool toned brown. It's a good color to deepen out the outer corner as its name suggests. This is also really nicely textured despite being matte. Aren't the swatches lovely? 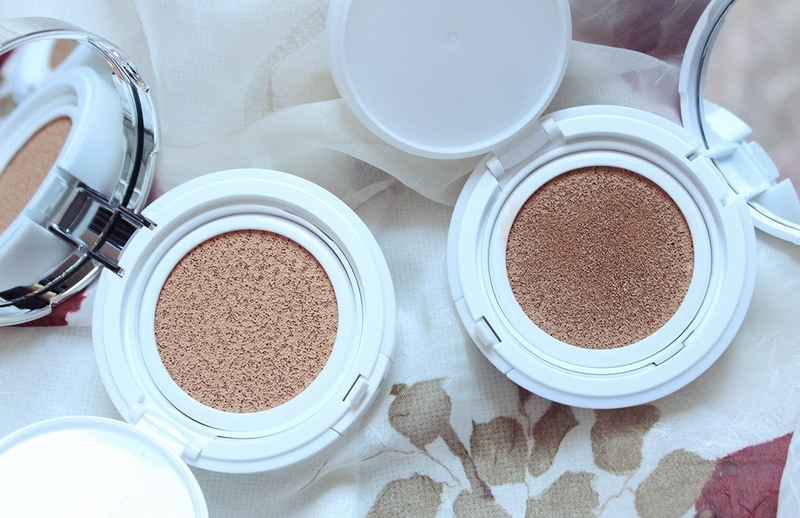 This is THE perfect quad to take with you on a vacation or trip because it literally has the perfect colors to do your eye makeup. I think this is also very appropriate for fall and winter since it is a "smokey" eye. I totally understand the hype surrounding this product. At first I picked up Emerald and Charcoal smokes and skipped on this one for some reason. After reading countless positive reviews I had to get this one and I use this more often out of all my other Maybelline quads I believe. I highly suggest you guys get this if you don't have it already. Wait for a sale! I pick up most of my Maybelline quads for $2-3 during discounts stacked with coupons. I love the coordination of shades of this palette! Thanks so much for this review and also for the great swatches. 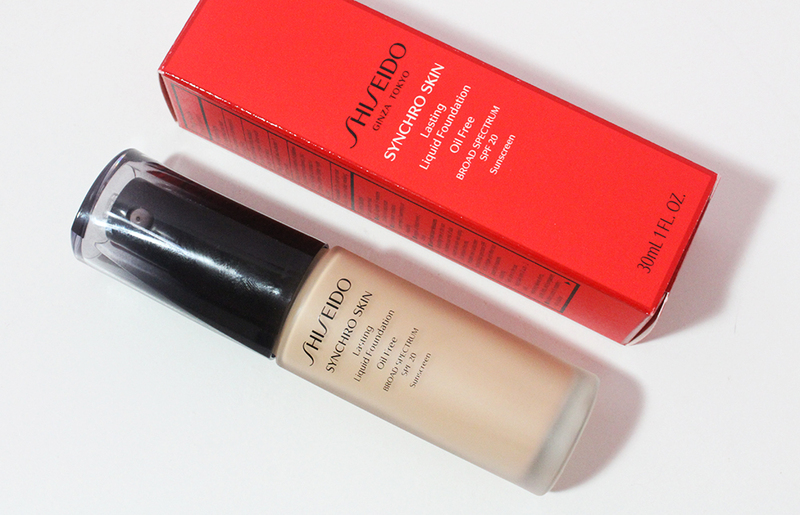 I like this quad but I definitely don't use it as often as my Chai Latte one from Maybelline. 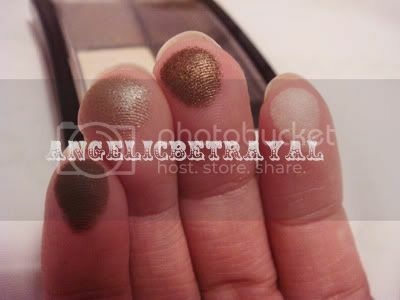 SKL: Yea, it didn't look that great at first glance but after you see the swatches it's a definite must have!